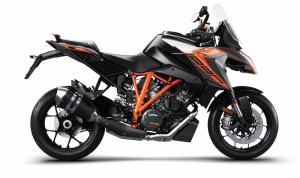 KTM has announced that the 1290 Super Duke GT has been updated for 2019, with significant changes including a revised engine, a new windshield and a brand-new display. The GT version of the sports-tourer was first introduced in late 2015 and it won us over with its combination of performance, technology and comfort. As revealed by KTM at Intermot this morning, the manufacturer has taken steps to make this bike even better. It boasts the latest generation 1,301cc V-twin LC8 engine, complete with revised resonator chambers, titanium inlet valves and new mapping. 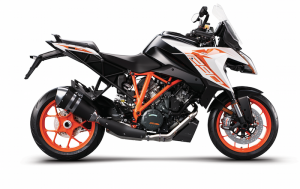 In fact, the latter gives the 1290 Super Duke GT an impressive 175bhp and 141Nm of torque. 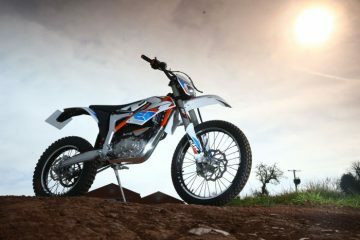 In layman’s terms, there’s more power and, as KTM claims, it is “effortless in its application”. 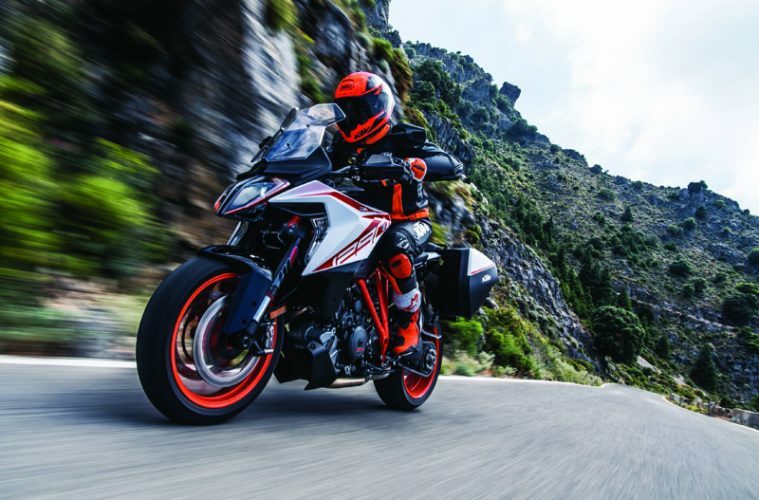 The firm says that the 2019 model will also deliver smoother performance at lower rpm, while the addition of the Quickshifter+ provides clutchless and, subsequently, smoother gear changes. 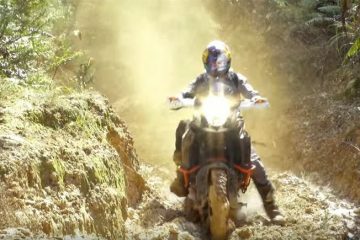 The bike has always showcased some of the best of KTM’s tech, and that seems to have taken a step further here. 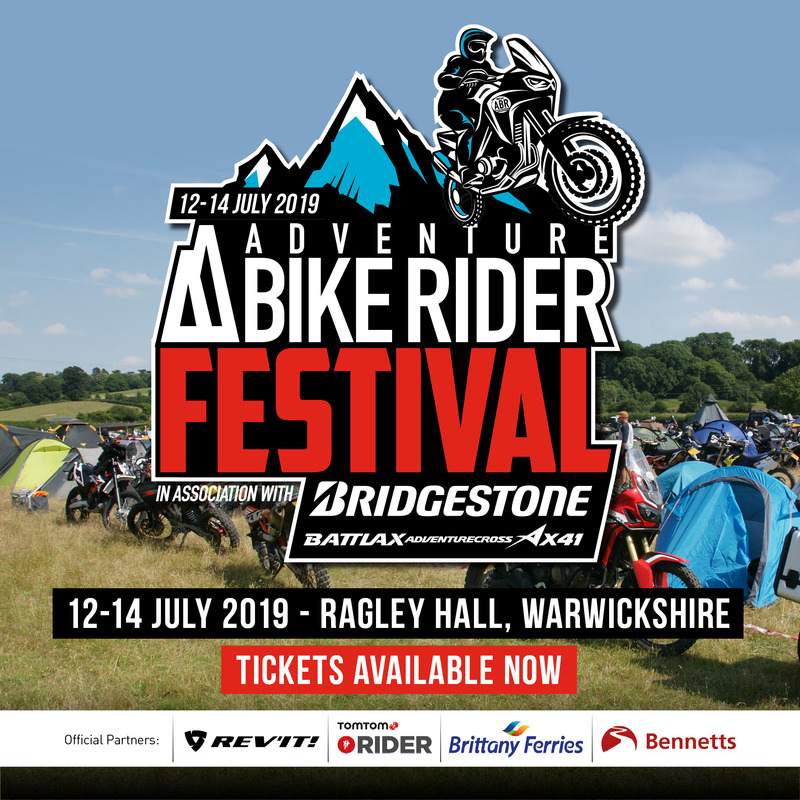 You’ll find lean angle sensitivity for braking power, traction control and different rider modes, allowing owners to achieve a more personal fit. One of the biggest changes for 2019 is the bike’s dash. 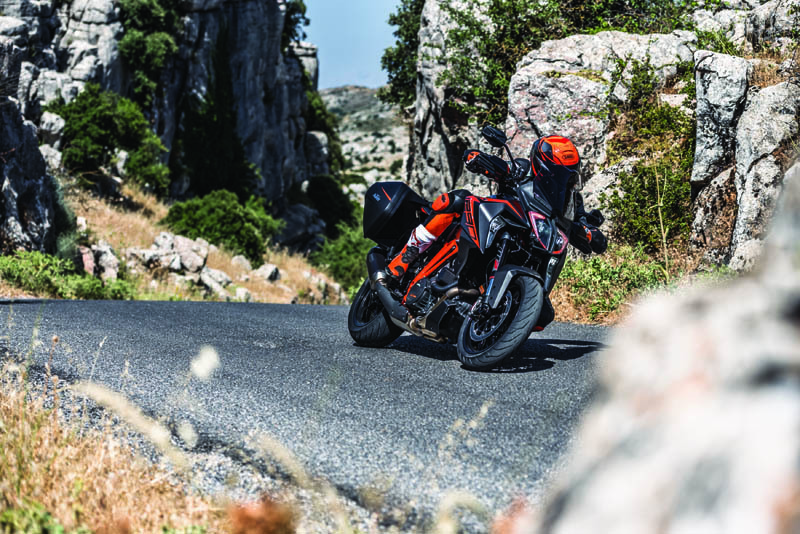 There is a brand-new 6.5 TFT display that KTM claims offers good visibility in direct sunlight and makes the full status of the bike easily discernible without distracting the rider from the bike. A switch on the left bar allows the rider to navigate the menu system, and this is also where the cruise control switch is now positioned. 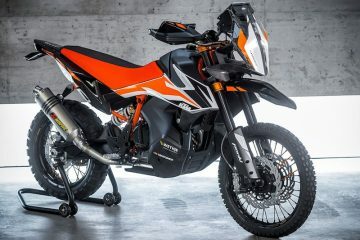 Another solid change, and one that is likely to make many prospective buyers happy, is the inclusion of a new windshield, which has multiple different height positions and, according to KTM, improved one-handed adjustability. Other changes include a redesigned front end that includes a powerful new LED headlight, extra LEDs to improve visibility in the daytime and LED cornering lights for those evening twisties. 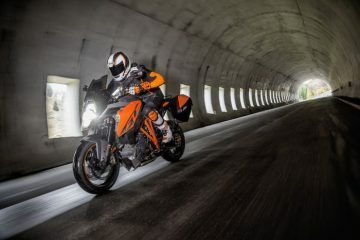 The bike will also use the latest generation WP semi-active chassis, which KTM says comes with “deeper analysing sensors automatically adapting to surface conditions so that the new KTM 1290 Super Duke GT always delivers precise handling – no matter road or load”. Depending on the load, the GT’s preload can be adjusted at the push of a button, while fingertip control allows the rider to easily pick the choice of damping (Comfort, Street and Sport) to suit the conditions. There are two colours available (white or black), while you will now also find new storage compartments on each side of the fuel tank, allowing you to store those small essentials. One side comes with a USB socket, allowing you to charge your tech while on the move, while heated grips come as standard. 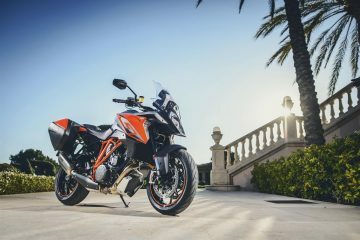 As yet, there’s no word on a release date or price, but we’d expect the updated Super Duke GT to be in a similar ballpark to the current model in terms of cost. 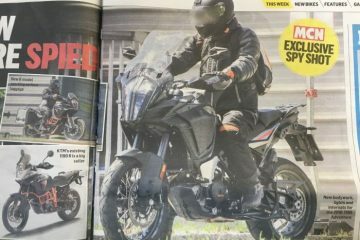 As ever, we’ll bring you our full review once we’ve managed to take the new 1290 Super Duke GT out for a spin. But for now, let us know your thoughts on this new piece of metal.